You're environmentally conscious, you eat organic and you're religious about recycling — so of course, you want to treat your skin with the same care. And you know what? It's actually pretty easy to achieve. You can even create your own natural skin care concoctions at home using DIY recipes, which are just as effective as store-bought products. 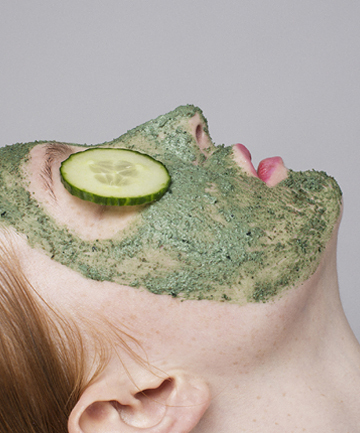 Keep reading for some of our favorite natural skin care DIYs.